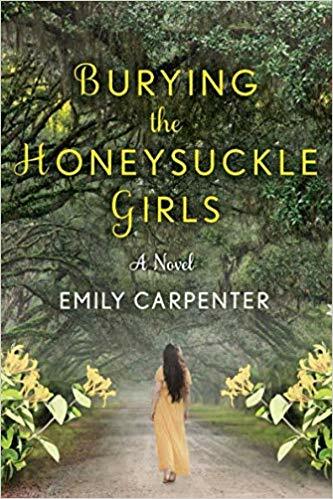 Burying the Honeysuckle Girls by Emily Carpenter. Well, I went thru this book pretty quick! That says one thing... I enjoyed the book very much. Like the novel before this story went thru a later and earlier date. Once again there was no problem knowing where, or I should say, when you are. 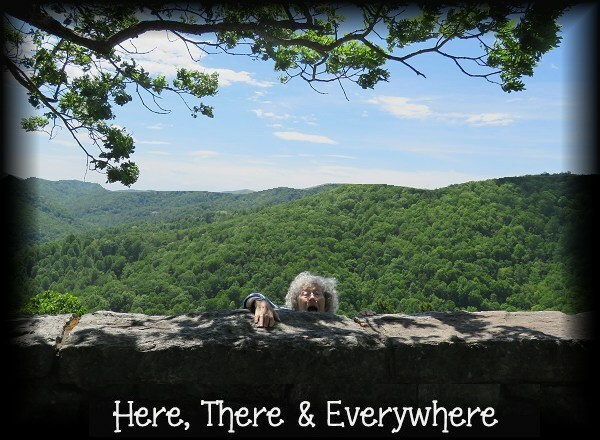 Short chapters with surprises as Althea tried to find out what her family history was for the all the secrets of the woman in her family. A good and enjoyable read!